He battled injuries throughout college and then fell into a backup role in his final season. But the Seahawks saw enough in his tape and at his workouts to see something they liked. 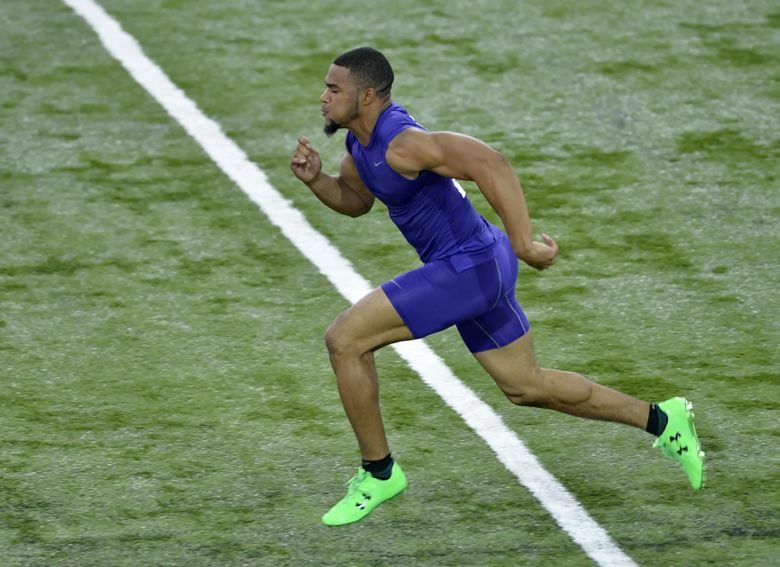 RENTON — Clemson running back Zac Brooks, a Seahawks seventh-round draft pick Saturday, has never had more than 48 rushing attempts in a season. “Zac is right up our alley because he’s a highly competitive, squared away guy,” Schneider said. Brooks was a highly recruited receiver out of high school but chose Clemson because the school wanted him as a running back. He still had a year of college eligibility left but decided to enter the NFL draft, partly because his father has struggled with a lung condition, partly because he said Clemson didn’t offer the major he wanted (interior design) and partly because Clemson’s starting running back was returning and he didn’t want to be a backup again.